Welcome to Atascocita West online! 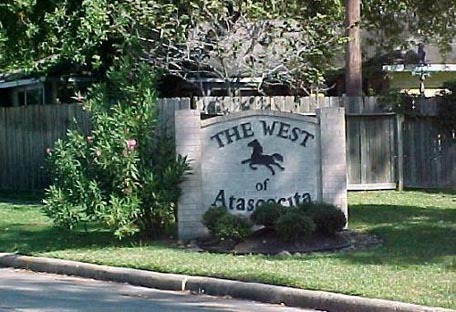 Atascocita West Community Improvement Association has 270 Lots with 270 single family homes. For a listing of community sponsored events please visit our events calendar. The Board of Directors generally meets bi-monthly in the last week of every even month at 7:00 p.m. (February, April, June, August, October and December). This is subject to change based on Board member schedules. Open Forum for residents is held from 7:00 p.m. to 7:10 p.m. at C.I.A. Services north office. The meeting agenda is posted at least 72 hours prior to the meeting. Click here to see the latest postings. Annual meetings are held in June. Location to be announced.